Milk may be good for our body, but not if you’re one of the millions of people who have lactose intolerance. No longer afraid of dairy! I suffered from lactose intolerance for 5+ years, unable to drink regular milk or eat yogurt and cottage cheese. It was very obvious when I ate something that I shouldn’t have. After being treated for lactose intolerance by NAET, I am able to drink and eat anything in the dairy family. It is amazing! Thank you NAET! Why can’t some of the UAE residents drink milk anymore? 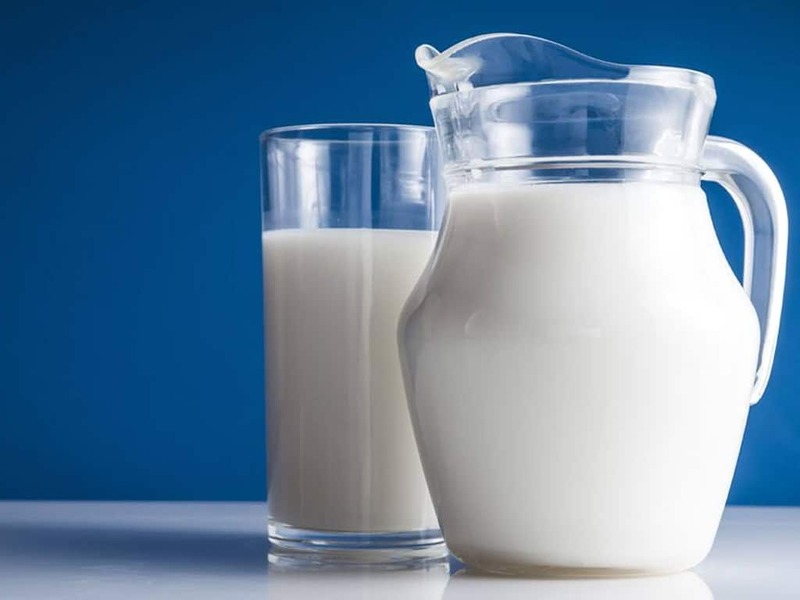 Lactose intolerance in adulthood is common and is the result of a genetically programmed progressive loss of the activity of lactase for healthy bones. If you are an ardent milk lover, don’t be surprised to know that milk has no place in the lives of lactose intolerant UAE residents who turned vegan. A report published by the US Census Bureau International Data Base, 2004, says that approximately 11 percent of the UAE population is lactose intolerant. 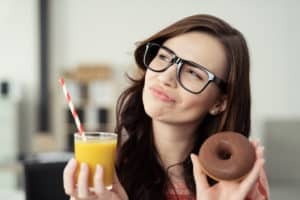 According to Dr. Naveen Hood Ali, a general practitioner at Medeor 24×7 Hospital, Abu Dhabi, people is avoiding milk because of the fear of fat and carbohydrate content. Natural dairy milk contains enough carbohydrates, proteins and fat, which provide a balanced diet. According to Dr. Savita V. Jain, a pediatrician, lactose intolerance symptoms depend on the amount of lactose consumed. The more lactose your child consumes, the more symptoms he or she will experience. Symptoms can occur within minutes to hours after drinking milk or eating dairy products and range from mild to severe. A sugar present in milk. It is a disaccharide containing glucose and galactose units. Lactose intolerance is a digestive disorder caused by the inability to digest lactose, the main carbohydrate in dairy products. People with lactose intolerance don’t make enough of the enzyme lactase, which is needed to digest lactose. This is not the same thing as a food allergy to milk. Autism and autism spectrum disorder are complex disorders of brain development that may be associated with a wide range of symptoms, such as limited verbal communication and difficulties with social interactions. The reason why dairy “products” may worsen autism is being debated. 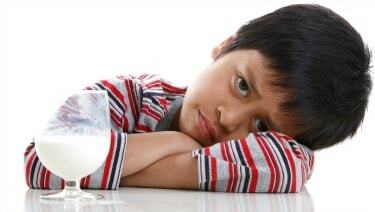 Some suggest that the gastrointestinal problems so often caused by dairy products cause distress and thus worsen behavior in children with autism. Milk and other dairy products contain calcium, protein, and vitamins such as A, B12 and D. Lactose also helps your body absorb a number of other minerals, such as magnesium and zinc. These vitamins and minerals are important for the development of strong, healthy bones. Difference between a healthy bone and a porous or weak bone. Osteopenia – where you have a very low bone-mineral density, which can develop into osteoporosis if left untreated. 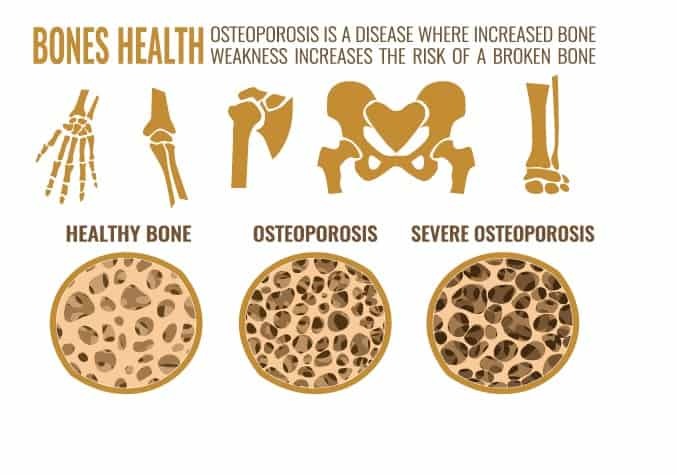 Osteoporosis – where your bones become thin and weak. Increasing your risk of getting fractures and broken bones. Malnutrition – when the food you eat doesn’t give you the nutrients essential for a healthy body, causing delayed wound healing, tiredness & depression. you are born with a genetic mutation where you produce very little or no lactase. the body produces enough lactase, but it does not break down the lactose & prevents absorption into the bloodstream. is the most common type of lactose intolerance. It is genetically inherited, and it usually develops before the age of 20 years. Symptoms appear when the person starts to consume less milk, usually when an infant is weaned from milk to solids. Lactase production drops, and symptoms of intolerance appear. In secondary lactase deficiency, a problem with the small intestine results in too little lactase production. Possible causes are intestinal surgery, Crohn’s disease, ulcerative colitis, chemotherapy, celiac disease, and gastroenteritis. Goat milk may be easier on digestive tract than cow milk! 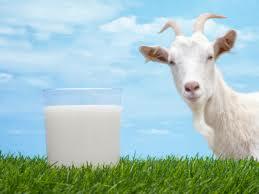 Goat milk is high in fatty acids, and it is more easily absorbed and assimilated in the body. The actual fat particles in goat milk are smaller and contain lower concentrations of lactose. It takes a significantly shorter time to digest goat milk products than it does cow milk products. And yet, it is richer in calcium, phosphorus, iodine, potassium, biotin and pantothenic acid. While calcium is often considered the anti-osteoporosis mineral, it is much more vital to our health than just our bones. In fact, calcium-rich foods help heart health, control body weight, and help to reduce the risk of rectal and colon cancer. 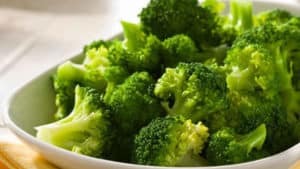 Calcium-rich foods, which everyone should incorporate in their lactose intolerance diet include raw milk, yogurt, kefir, cooked kale, raw cheese, sardines, and broccoli. Coconut oil is one of the most amazing foods on the planet and is easily converted to energy in the body. In addition, it helps to improve digestion, balances blood sugar, burns fat, balances hormone levels, and also kills bad bacteria, fungus and helps balance candida in the body. 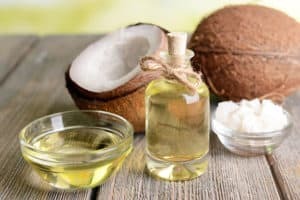 Coconut oil can be used for high-heat cooking, it can replace dairy in coffee and tea, it is easy to bake with. It helps to fight inflammation throughout the body, boosts the immune system, and can event prevent bone loss. Ghee has been used for thousands of years to improve digestion function, reduce inflammation, support weight loss, strengthen bones, and so much more. 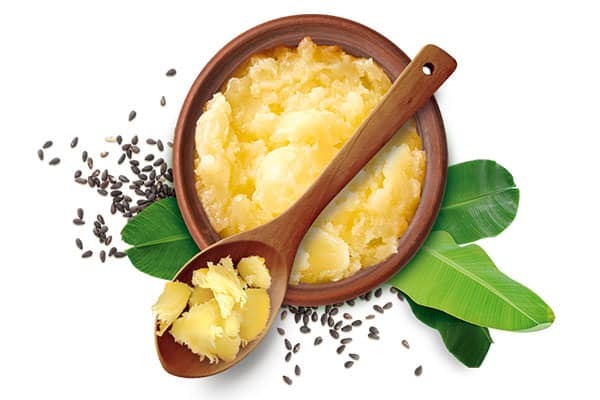 But the most important factor for individuals with lactose intolerance — ghee contains no lactose! 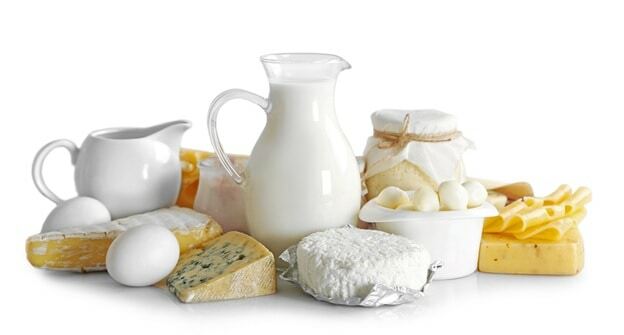 Lactose Intolerance could be one of the major cause of your eczema, rashes, psoriasis, bloating, dermatitis, IBS etc. Eliminate any kind of Intolerance and get back to your favorite diet without any issues. NAET goes beyond standard treatments. NAET strengthens your overall immune system by enhancing your body’s ability to absorb needed nutrients and avoid deficiencies. We need not avoid the allergens because with NAET, we don’t require any medications or long-term avoidance, instead, NAET treats the root cause of allergies by desensitizing the body to problematic substances. To treat your allergies, NAET recommends The Basic 15, which is a basic package targeting micro-nutrients and basic food group sensitivities. Most people with significant allergies will need to get treated for the majority of The Basic 15. Once those are completed, your treatments will be tailored to your individual health goals such as environmental, pet, chemical allergies, etc; disease-specific treatments and nutritional deficiencies. Know more about your nutritional deficiency and enjoy a healthier life. Call us now! Better late than never with NAET! I just turned 50 years old and have lactose intolerance symptoms for many years, pretty much my whole audit life. Maybe even younger, don’t recall anymore. I have issues with spicy food, greasy food and most notably dairy product such as cheese and ice cream! My favorites! I have talked to all my doctors throughout the years and the advice has been trying to avoid them. Whenever I have Pizza at business lunch occasions, it is guaranteed that I will need to visit the men’s room with diarrhea within 30 mins because of the cheese. This is painful and inconvenient. Often times, my coworkers have to wait for me in the parking lot to come out of the restaurant. I started to avoid going out with coworkers. My wife once told me if she uses the time she waited for me going to men’s rooms worldwide, she can write a book. 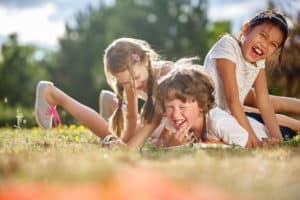 After only 2 or 3 treatments of NAET procedures and psychological procedures that took me back to my childhood memories, I came home feeling good and thought to myself could it be “this easy”? keep in mind I have been suffering these for years, trust me it was painful not being able to enjoy pizza at Sorrento, Italy! One day my wife was “feeling pizza” so we ordered pizza and I, of course, enjoyed it. After the meal, I was “waiting for the calling” but it never comes. Hmm… I did not believe it in one try. A few days later we had Pizza again, sure enough, I am fine again. At this time, I know the cheese issue is no longer with me! To be honest, I still can’t believe this is happening. I am an engineer so it takes a lot to convince me. I am a very happy man now thanks to NAET. Thank you!